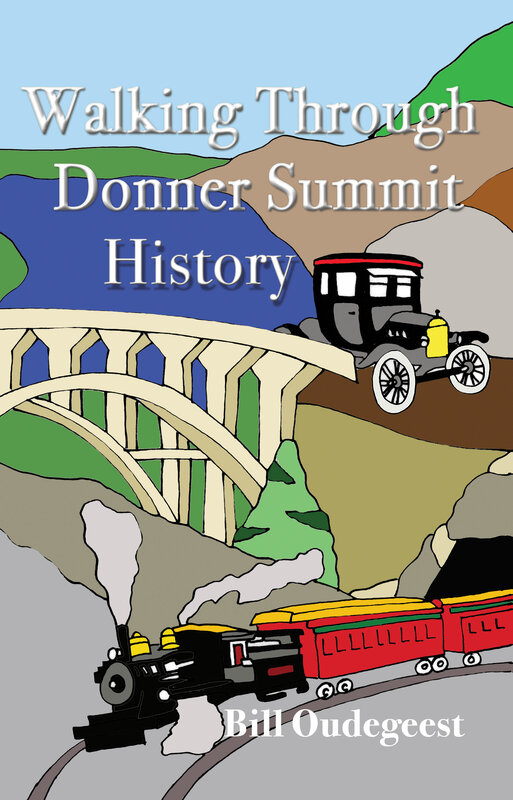 218 pages of Donner Summit history stories; Hundreds of pictures, both historic and contemporary; and the maps needed for the walks. Take a look at the Table of Contents below for the major stories but not the asides and illustrations. Click on the button below and you will be taken to the PayPal website where you can pay using your PayPal account or a credit card. We'll send out your books ASAP. --- also at the California Welcome Center in Auburn on High St.
"This book is for everyone that enjoys the Summit area and has a natural curiosity for those that came before us. It gives you the opportunity to not only get out and enjoy the beautiful Summit area as it is today, but understand how it came to be this way." Your book is terrific! A friend bought one for me a couple of months ago. I've read it twice. Now I'm buying one for someone else.